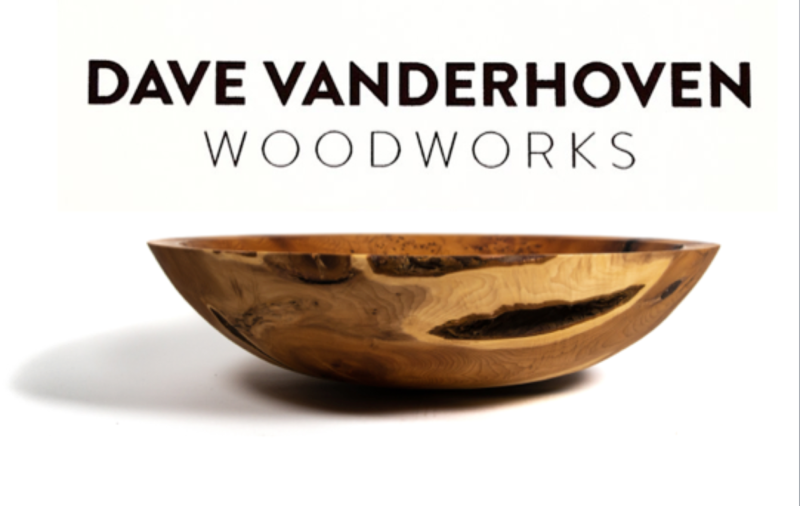 Woodturning is an art form that connects philosophy, craft, form and people. The creative process starts with the moment when a tree is marked to be felled and cut into pieces to be transported; I pick it up in chunks that I can lift into my car. Once I have the wood at my workshop the process usually begins with a chainsaw and a host of machines and tools. Time and enacting thoughts, dreams and ideas, eventually shapes the industrial lump wood into an elegant and polished container. The creative process continues each time a bowl of salad is passed to a friend. Hundreds of decisions are made in the process, by a wide range of people, each of whom are inextricably linked to the creation of the piece and enjoying its presence. Some pieces, like those pictured above, have been carefully crafted from sustainable, kiln-dried exotic species. However, I mostly turn green timber from the local area, which I source from kind neighbours or Sheffield-based arborists who would otherwise process it into firewood. Please have a look around on my new website.